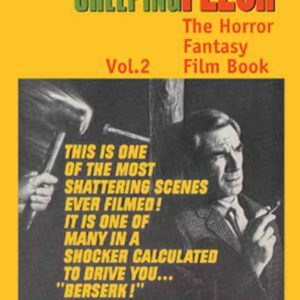 Critics may sing from an over familiar hymn sheet of so-called ‘cult films,’ but there remains an epoch of British cinema still awaiting discovery that is every bit as provocative and deserving of attention. And there could be no finer guide to these uncharted domains than Offbeat. 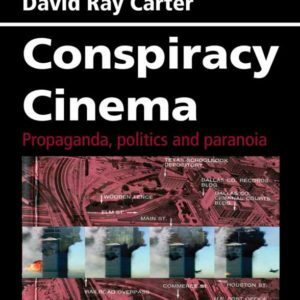 This is the book for the more intrepid cinema lover. A passionate, irreverent and informative exploration of British cinema’s secret history, from the buoyant leap in film production in the late fifties to the dying embers of popular domestic cinema in the early eighties. So, move over Peeping Tom, Get Carter and The Wicker Man — it’s time to make way for The Mark, Unearthly Stranger, The Strange Affair, The Squeeze, Sitting Target, Quest for Love, and a host of forgotten gems. 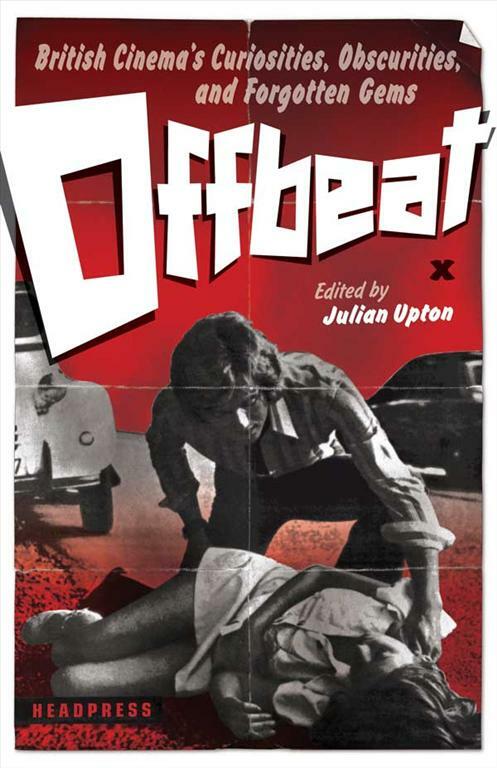 Offbeat features in-depth reviews of more than 100 films, plus interviews and eye-opening essays that together tell the wider story of film in Britain, its neglected cinematic trends and its unsung heroes.